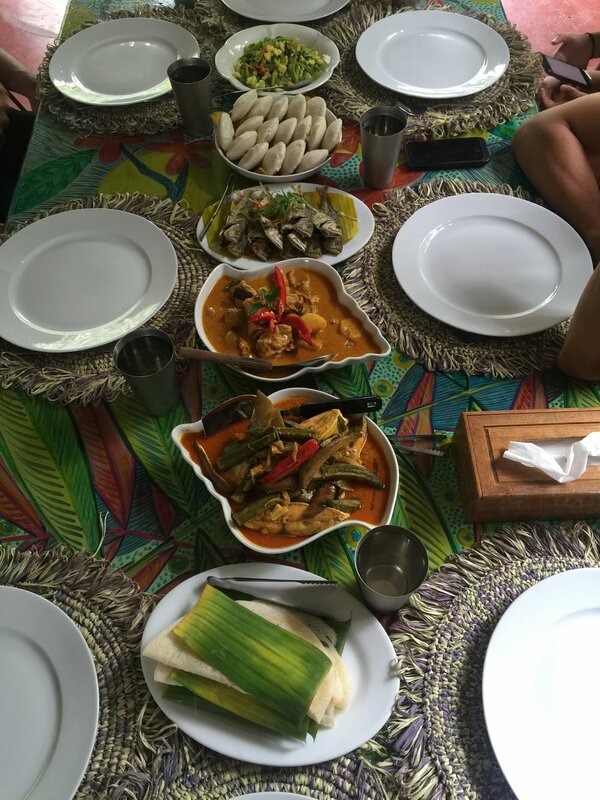 Learn to cook, in the jungle, using the flavours of the tropics. Fresh ingredients. Local Malaysian food. Food is life. At Tiger Rock we celebrate both. Join us in our jungle kitchen & learn wonderful local Malaysian dishes with our fabulously natural cook, Bavanni. Join us as we stroll the island markets buying fresh ingredients for our meals. Watch the fish catch come in at the jetties & learn how the fishing industry is more than just fresh fish on Pangkor Island. Spices & herbs all came from the forests & jungles of the world. Malaysian food is a wonderful melting pot of all those flavors. 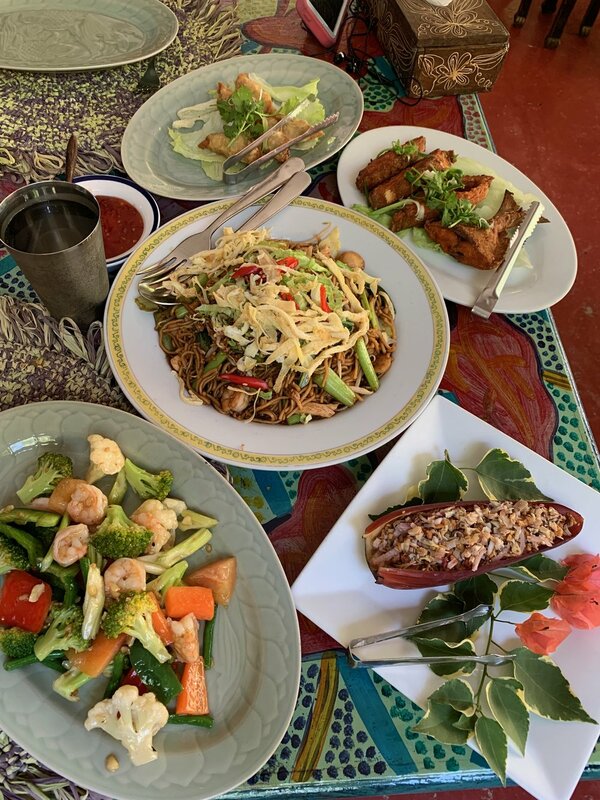 Our dishes are simple & we welcome you into our jungle kitchen.